There are two ways to learn. One by observing the pros, and the second by getting trained by the pros. Adversity is that teacher that makes on keen learner and one learns by being hungry for prosperity. I chose the first path. 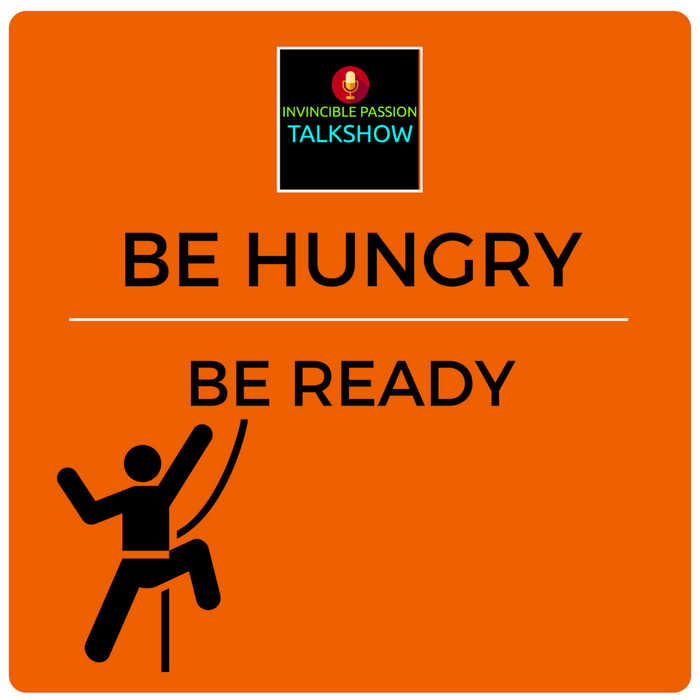 Every lesson I learned by reading, observing, and following the life story, success, and failures of the successful entrepreneurs, influencers, legends, and icons; I share on this talk show every week. In this episode, I share my takeaways, insights, lessons, and perspectives about the life-story of one of the iconic legends of America- Andrew Carnegie. It has become my passion for bringing my perspective of numerology to the lessons I learned from these inspiring stories of movers and shakers. More so, every time I see the number game behind every power name. If you have been following me from episode one, by now you know your lucky numbers, name number, power number, how to calculate those, and today I share the careers for each zodiac signs. Also, a bit about Number 8 in this story. Number 8 is a karmic number can bring iconic success if backed by one of the lucky numbers. In this case, it's number 3 and how this turned around and gave Andrew Carnegie amazing success. His zodiac number and name number of 3 were in alignment. Further number 8 brings fortunes in the area of heavy metal, railroad, steel, real estate industry. He is known as America’s builder and his steel company is no co-incidence from numerology perspective. Not to underestimate the hard work but hard work ALONE can’t bring success. You need a little blend of luck and magic of numbers. In this episode, I share my favorite quotes from the life of Andrew Carnegie, my takeaways and inspiring thoughts to fuel your invincible passion. You’ll hear more about the powerful life of Andrew Carnegie in this episode, but you’ll also hear a lot about the “why”, “how”, and “what” behind this legendary success through number perspective. Excited and ready to find out what makes this episode about BE HUNGRY IN ADVERSITY, BE READY FOR PROSPERITY unique. Listen to find out more!Thanks For Tuning In! Thanks for joining me this week for our intro episode.